1/2.5 sec. to 1/10,000 sec. 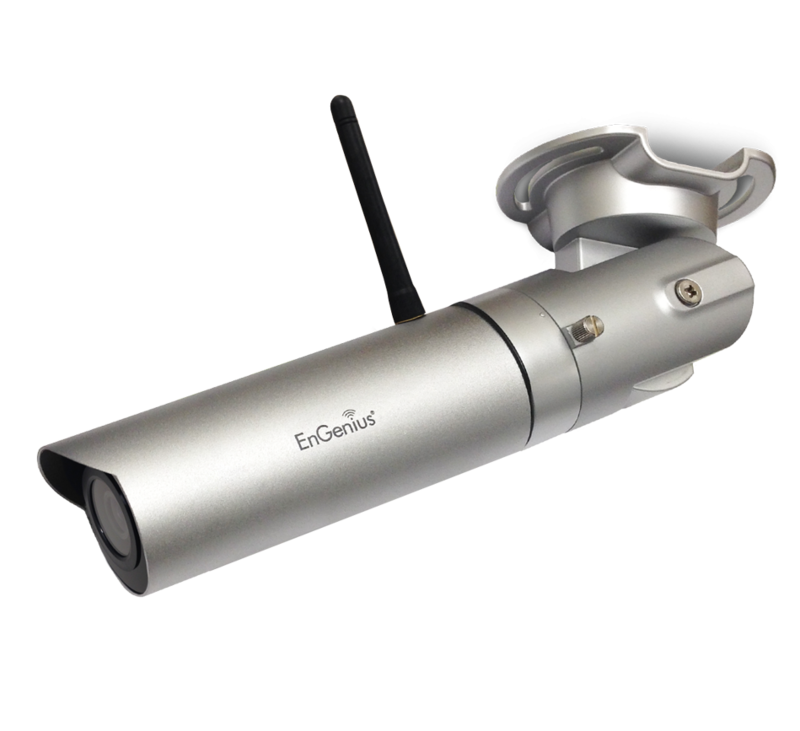 The EDS5255 Wireless IP Camera performs rain or shine, day or night with its weatherproof casing and powerful IR LEDs, which provide clear image quality in low light or total darkness up to 32 feet. Run power and data over a single cable for deployment flexibility where outlets are scarce with 802.af PoE support.